Home>News of Mechanical Products > Bosch… have you been naughty like Volkswagen? Bosch… have you been naughty like Volkswagen? In the latest episode of the Volkswagen emission scandal, lawyers are turning their attentions towards auto-parts manufacturer Bosch, the supplier of engine control units used in Volkswagen’s diesel vehicles. 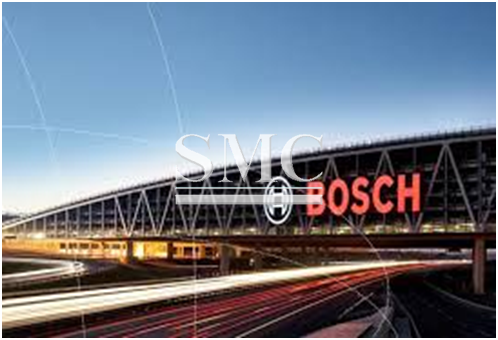 These claims against Bosch are not new; however, it is only in recent weeks that they have gathered momentum, in the wake of the $15 billion settlement. Bosch’s electronic diesel control unit, called the EDC Unit 17, contains specific algorithms to adjust fuel levels, air pressure, recirculation of exhaust gas to lower NOx emissions, and injection rates of urea, the fluid used to break down NOx into harmless component parts before it is emitted from a car’s tail pipe. Bosch are strongly denying a number of the claims being made against them and are trying to stay as far away from the court proceedings as possible, however, the lawyers nor Volkswagen are going to allow them off without absolute clarification of innocence.